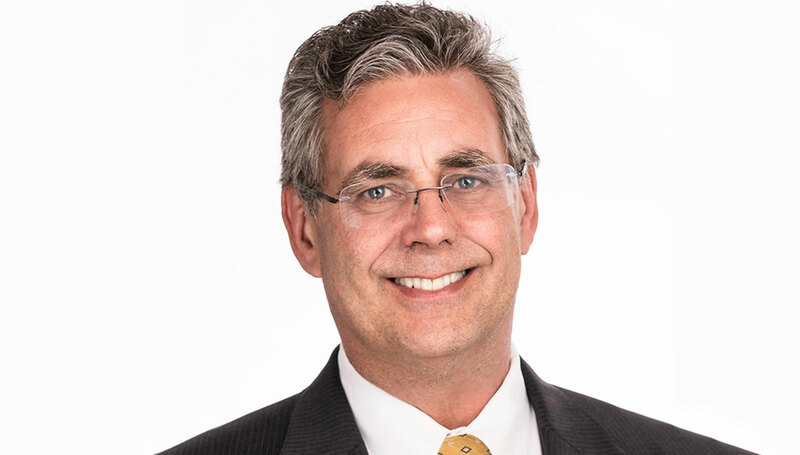 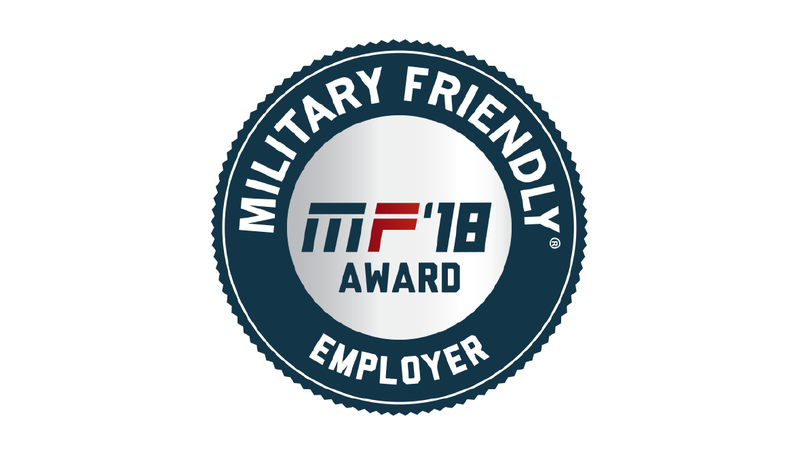 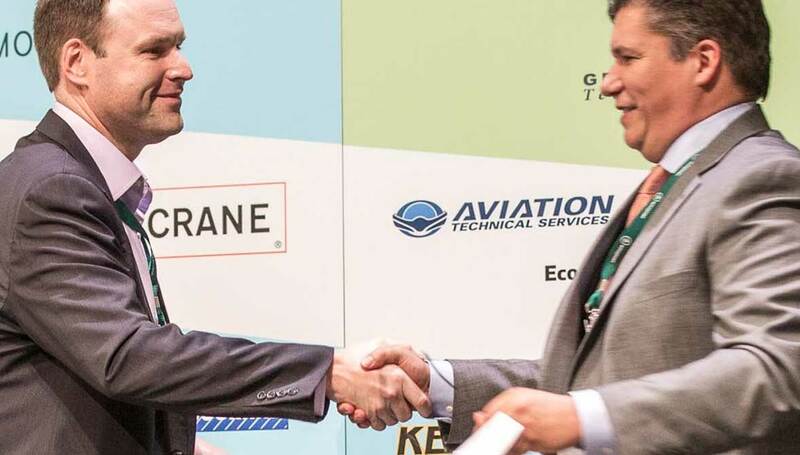 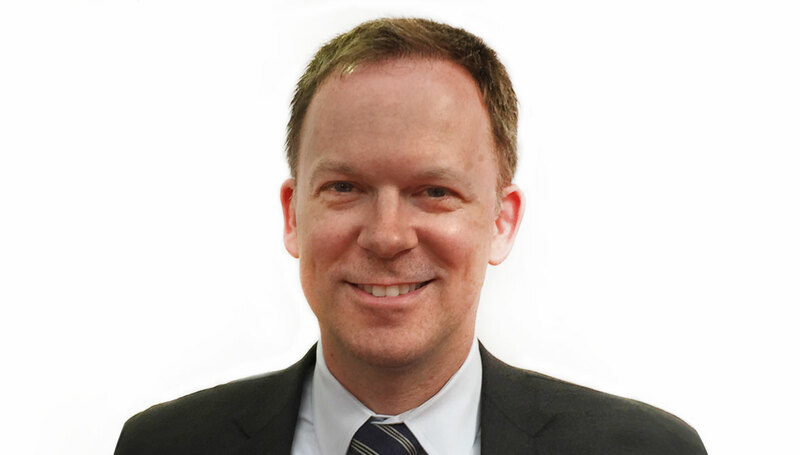 Aviation Technical Services (ATS) CEO Matt Yerbic has been presented with the Aerospace Futures Alliance’s first-ever “Aerospace Executive of the Year” award. 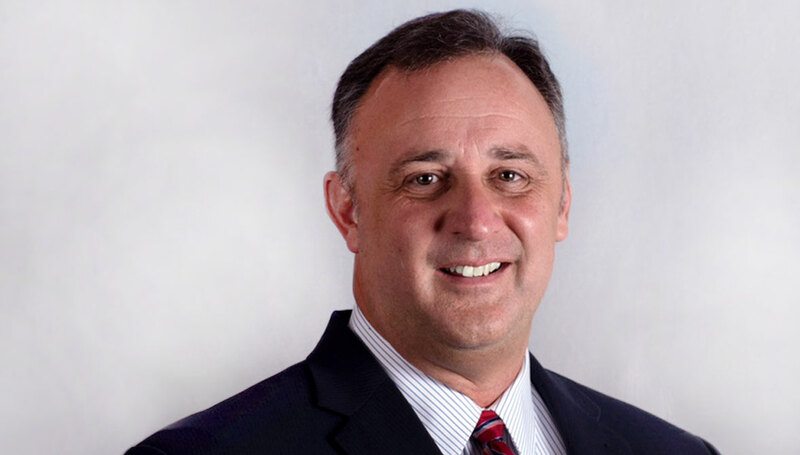 Aviation Technical Services (ATS) today announced that Joe Greenwood joined the company on May 30, 2017 as Vice President of Sales. 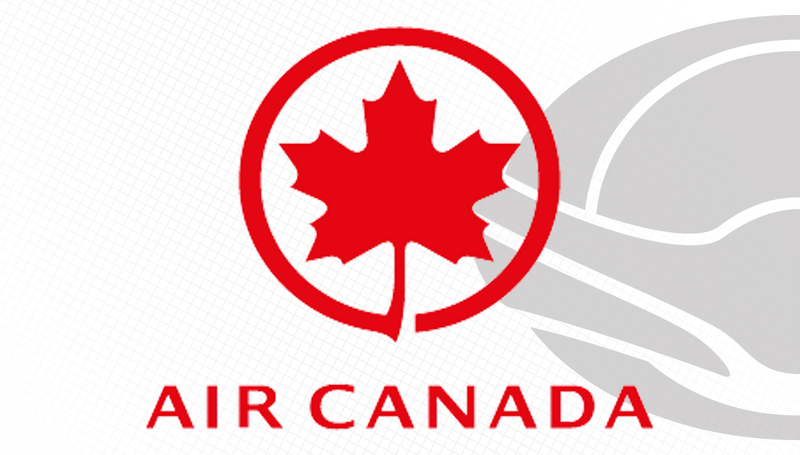 Aviation Technical Services (ATS) today announced that it has been selected to install a Terrain Awareness and Warning System (TAWS) on forty-nine Air Canada Airbus narrow body aircraft. 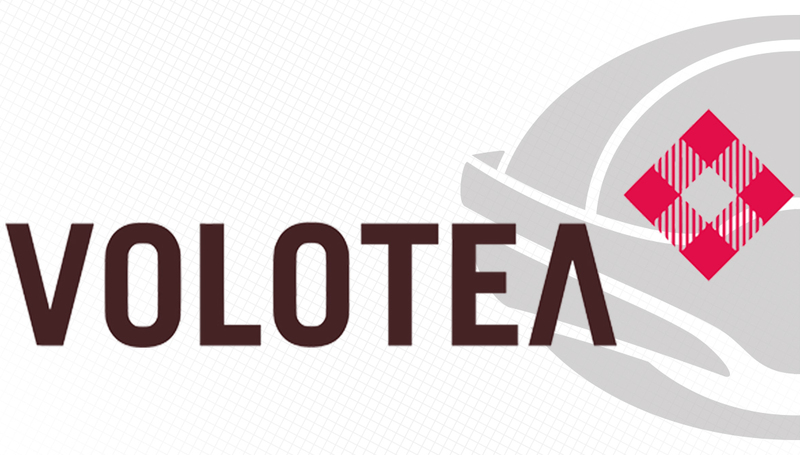 Aviation Technical Services (ATS) and European airline Volotea today announced that they have expanded their working relationship to unveil a first-of-its-kind 150 passenger A319 cabin layout. 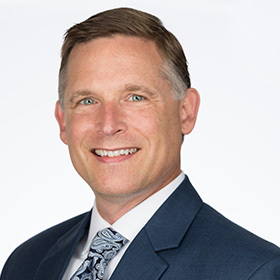 Aviation Technical Services (ATS) today announced that Kevin Murphy joined the company on April 3, 2017 as Regional General Manager, Dallas Fort-Worth (DFW). 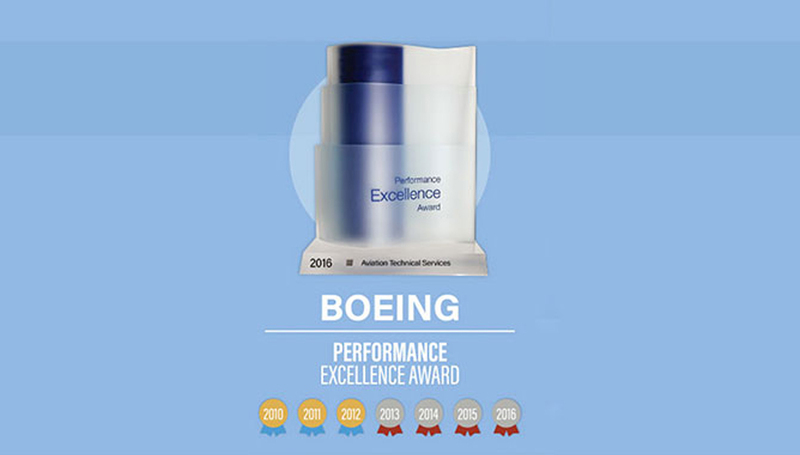 Aviation Technical Services (ATS) today announced that it has received a 2016 Silver Boeing Performance Excellence Award.